Ahoy there, Pirate children! 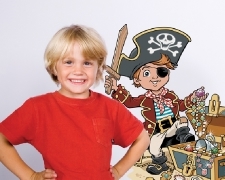 Create your own Pirate adventure with our stylish, repositionable wall stickers. Create a Pirate themed wall or decorate furniture with them. • Remove and repostion easily! Ahoy shipmates! 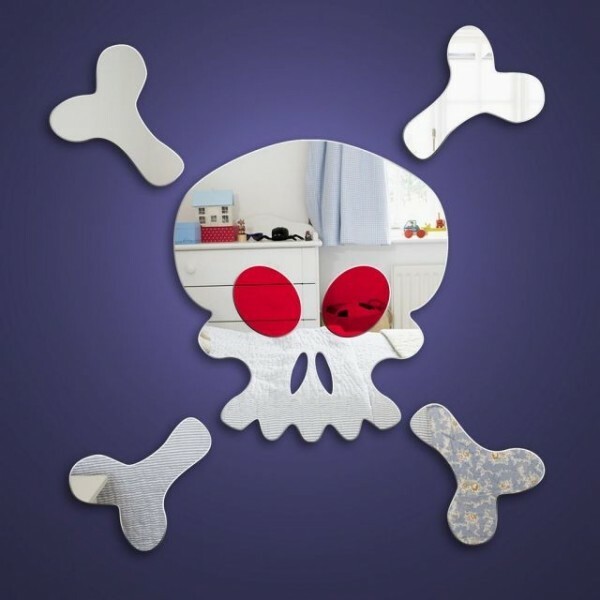 - Our skull & crossbones mirror is the perfect finishing touch to any young pirates bedroom. Includes red mirrored acrylic eyes and 4 'bones' to place around the main skull mirror. NOTE: All our mirror products have a protective film covering the surface. Remember to remove the film carefully to reveal the high quality reflective surface. See instructions for use. All Mirrors are supplied with adhesive pads and instructions for use. 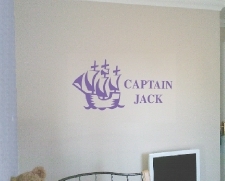 This is a great design to add to a Pirate themed bedroom,A Pirate styled ship with your childs name along side. Available in a number of selected colours. Simple Peel and stick application. 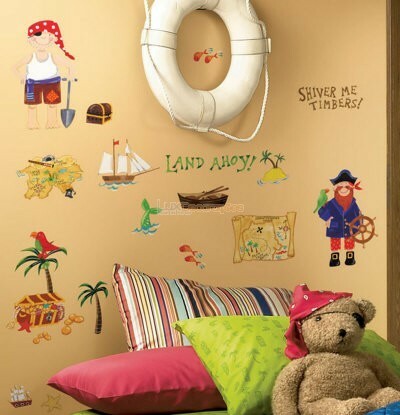 This childrens Pirate bedroom wallpaper mural is great, Designed for both boys & girls of all ages. See our other Pirate themed stickers. 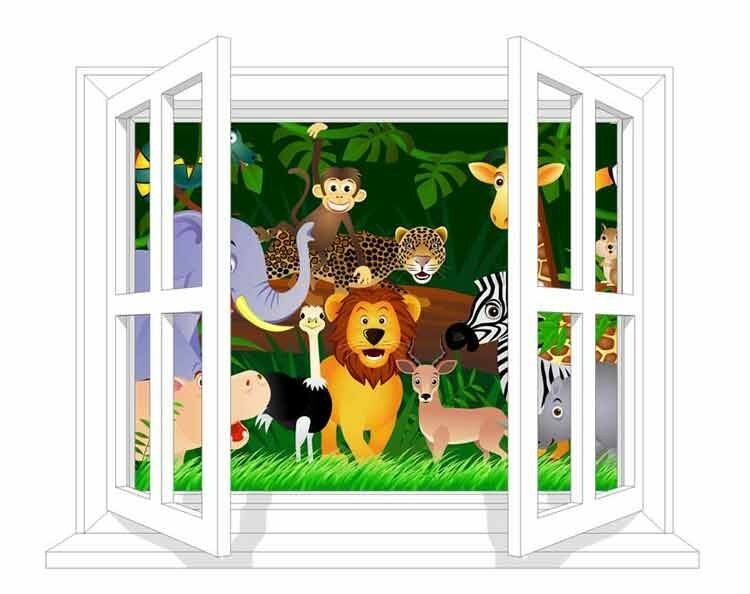 A whole wall decorated with a big WoW for only £44.95 !! 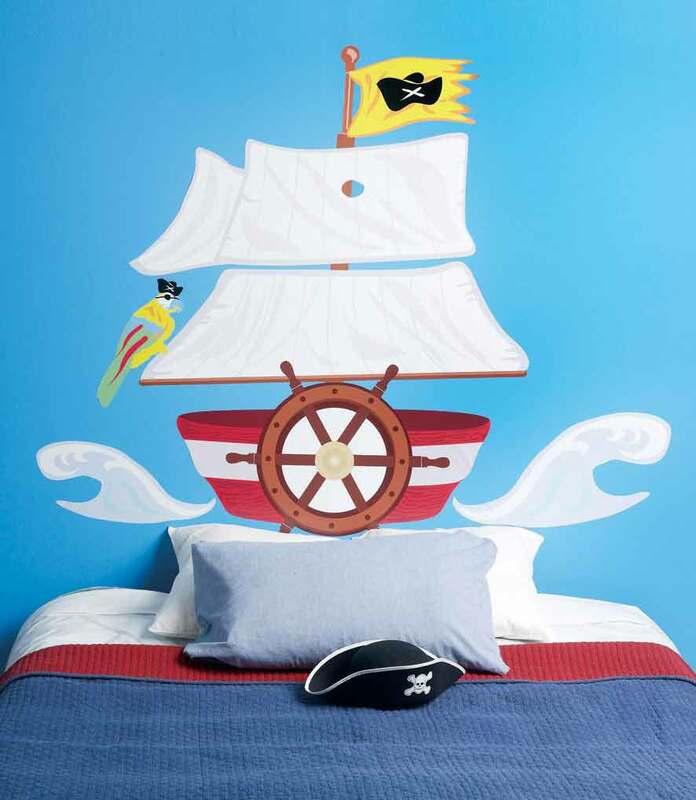 Wallies vinyl peel and stick Pirate headboard decals make decorating for the kids an affordable option. Designed for the wall just above the pillow, but they are equally great seen in play spaces and play rooms...they're really versatile! and easy to apply—No glue, no water, no mess, just peel and stick! 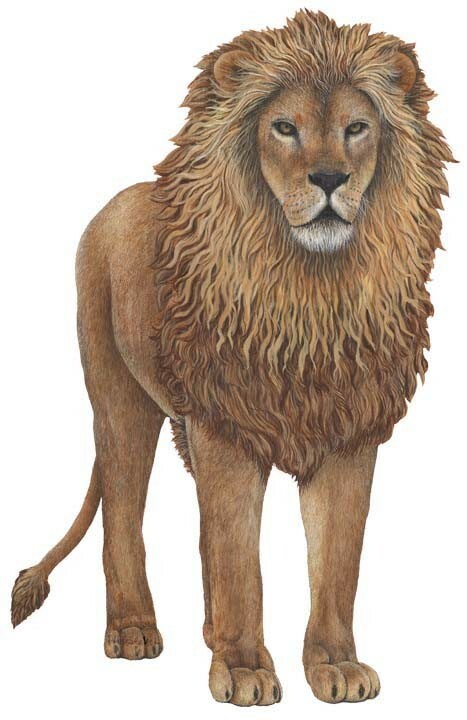 Works on walls, wood, glass and more! 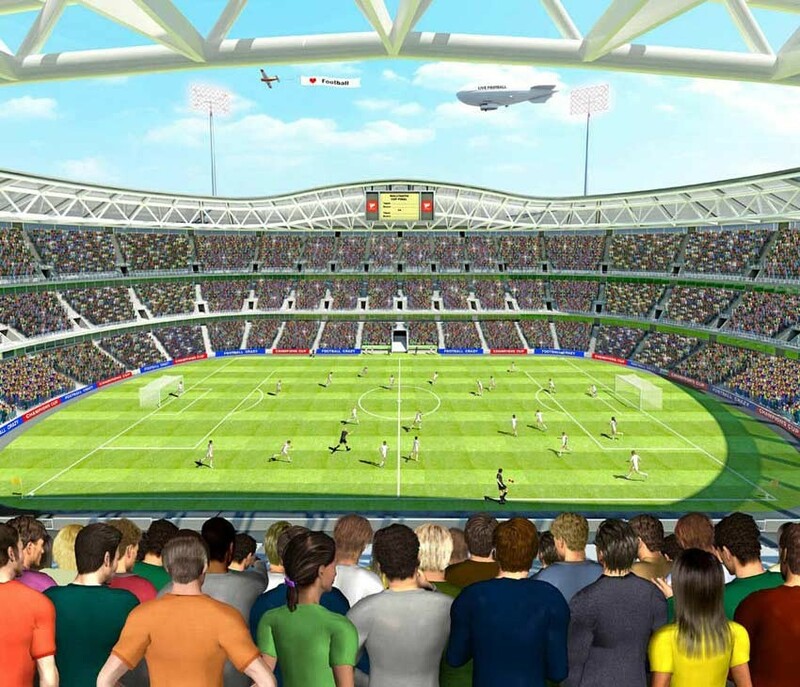 Removable and repositionable. Leaves no sticky residue. 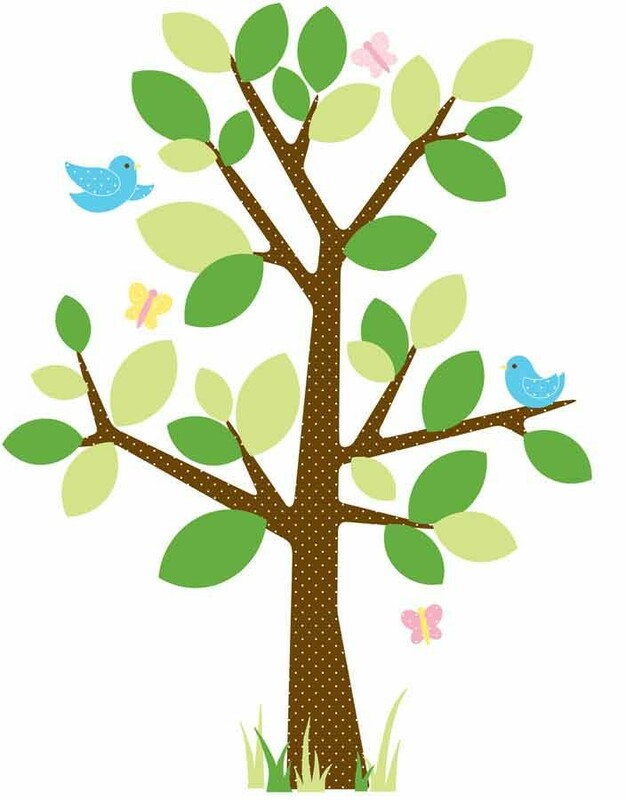 Safe on most surfaces.